Two days, eight rescued, five trapped. Here's how it played out. 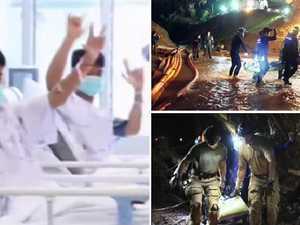 News Two days, eight rescued. 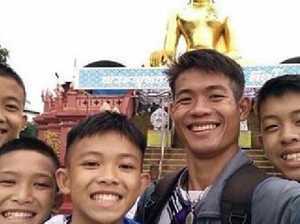 But five still remain trapped in a flooded Thai cave. Here is how the dramatic rescue played out.